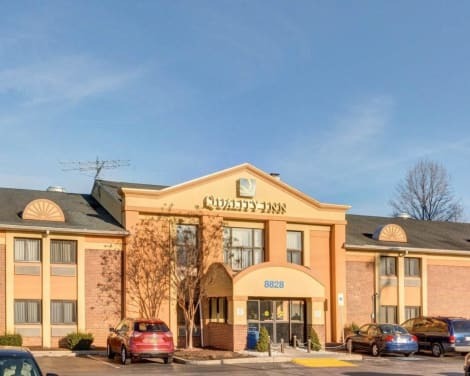 Located in Jessup, Extended Stay America - Columbia - Laurel - Ft. Meade is within a 15-minute drive of Arundel Mills Mall and Maryland Live Casino. This hotel is 8.4 mi (13.5 km) from Merriweather Post Pavilion and 2.3 mi (3.8 km) from Historic Savage Mill. Make yourself at home in one of the 100 air-conditioned rooms featuring refrigerators and flat-screen televisions. Complimentary wireless Internet access keeps you connected, and cable programming is available for your entertainment. Private bathrooms have complimentary toiletries and hair dryers. Conveniences include desks and microwaves, and housekeeping is provided daily.